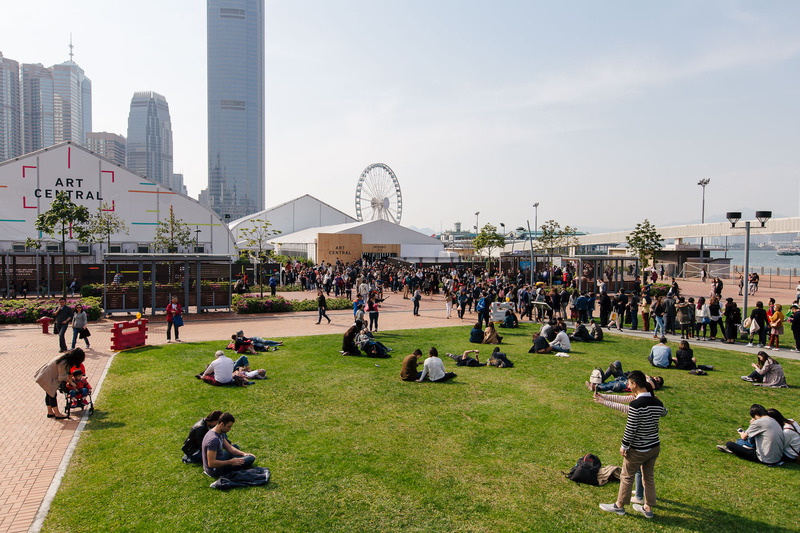 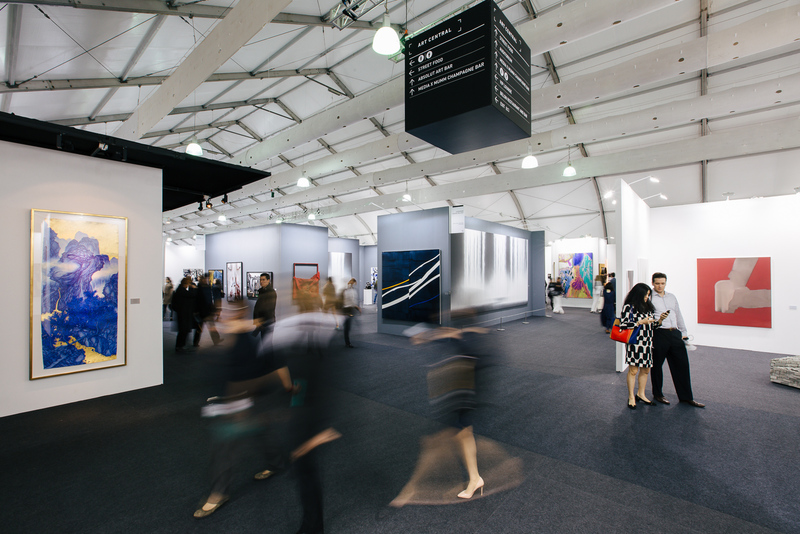 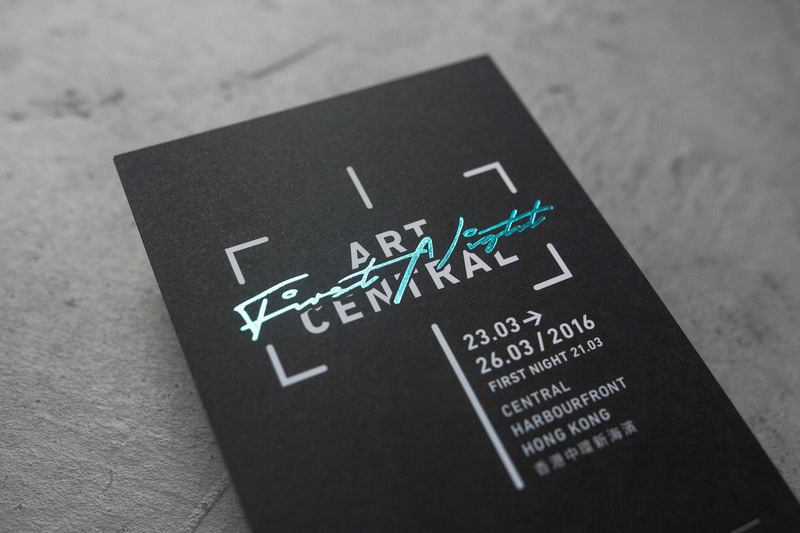 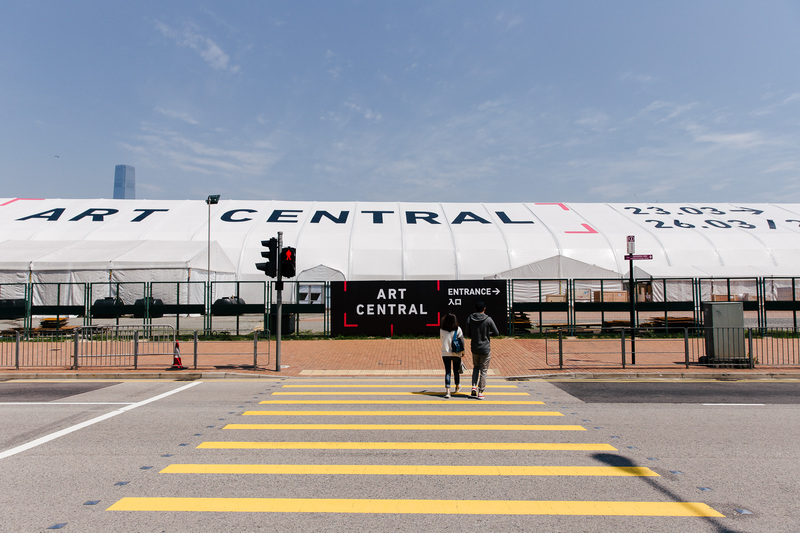 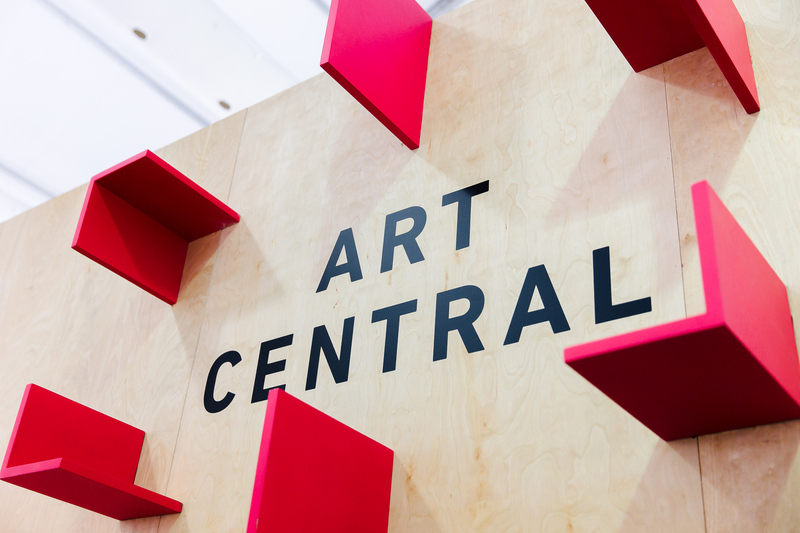 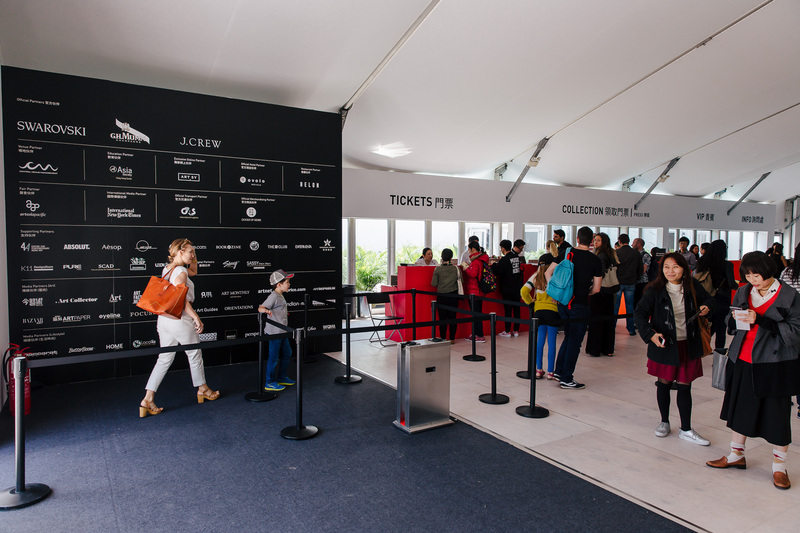 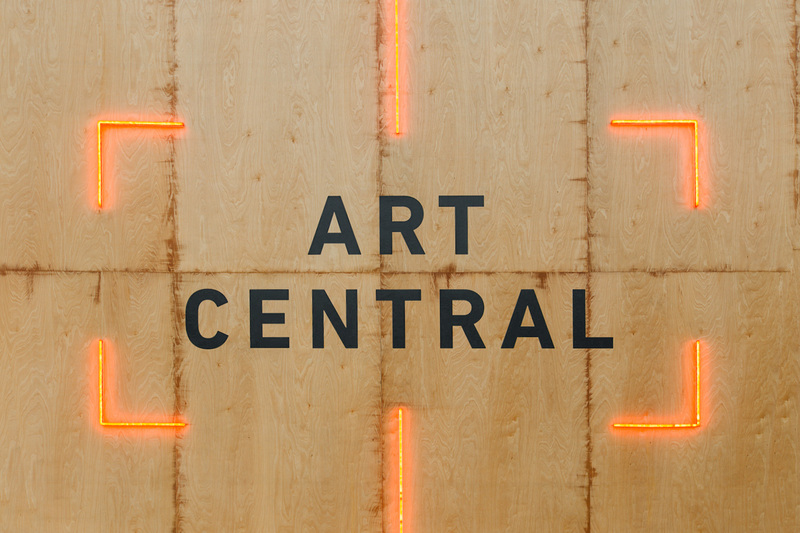 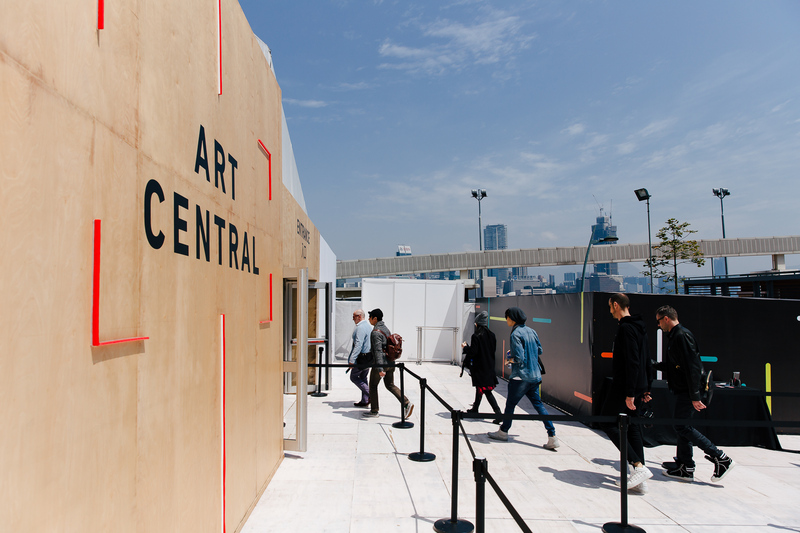 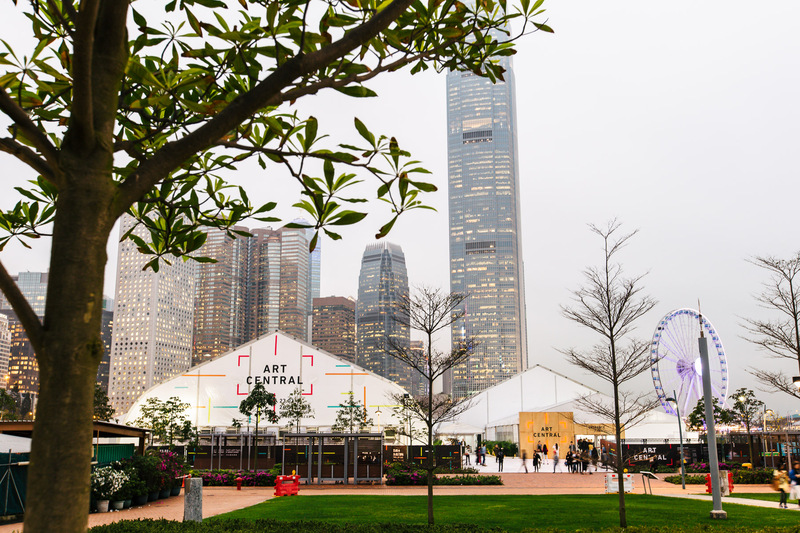 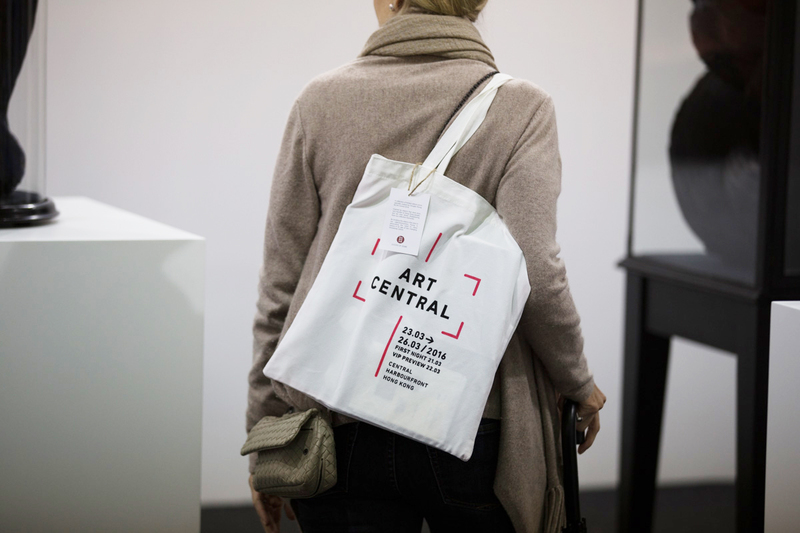 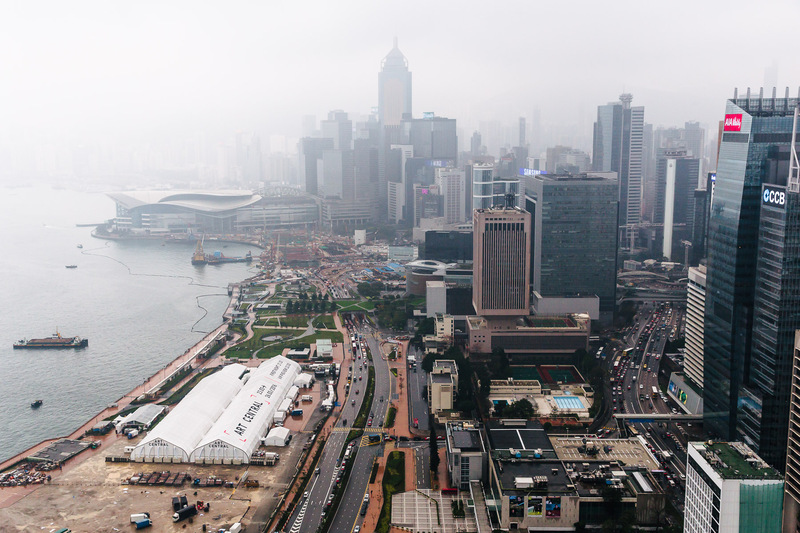 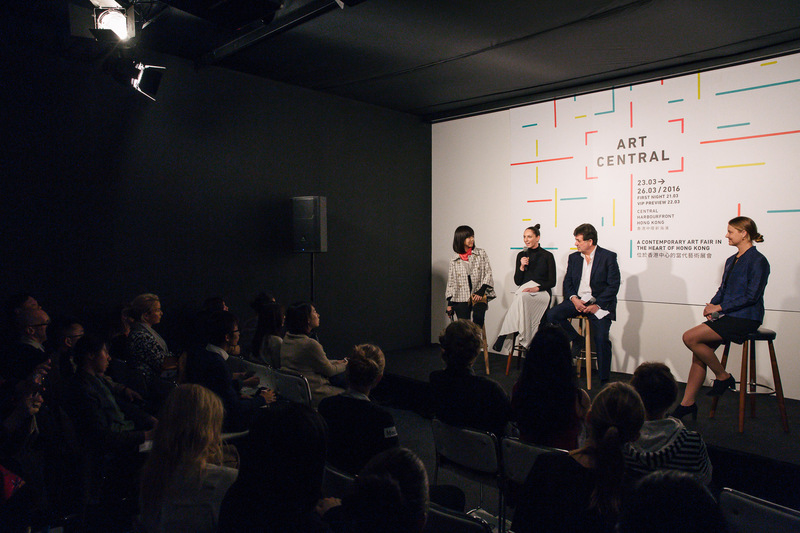 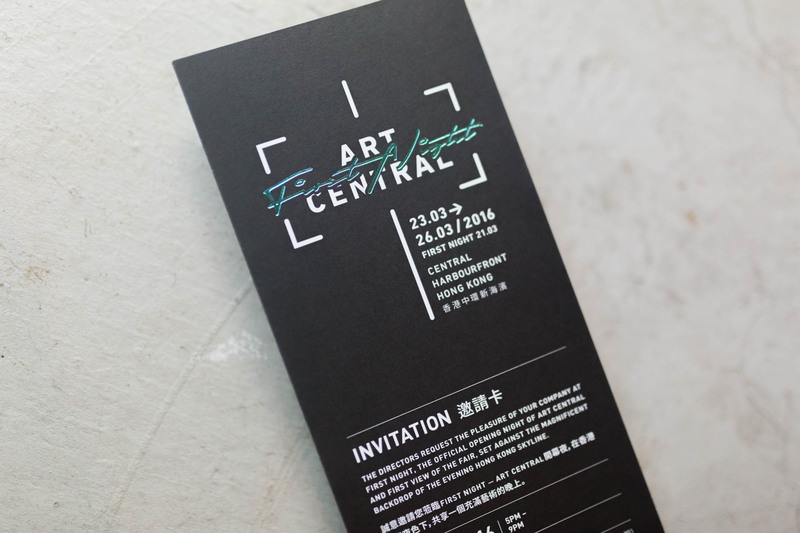 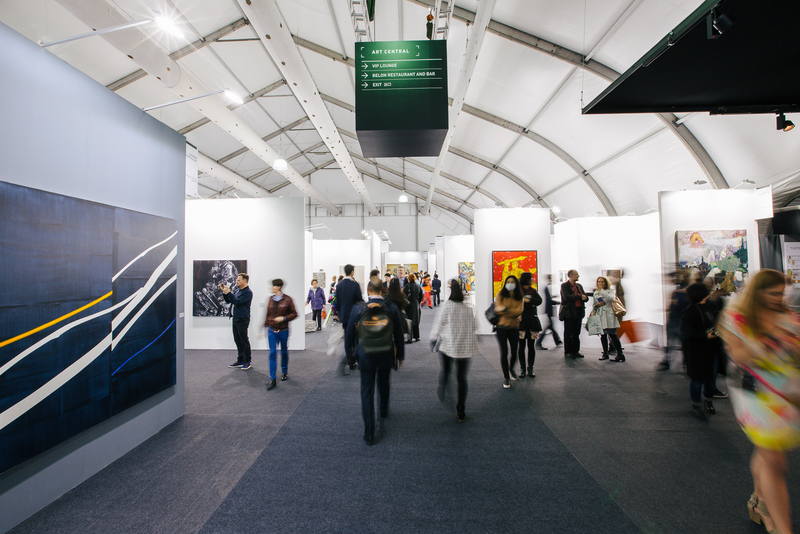 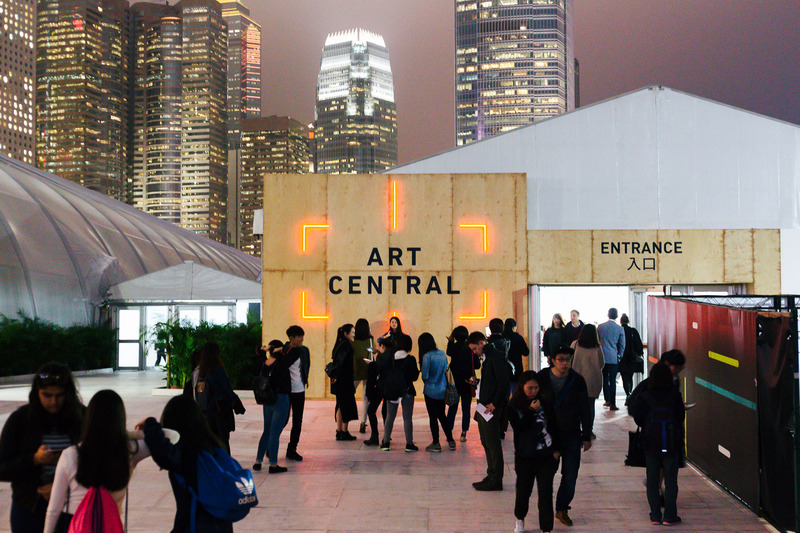 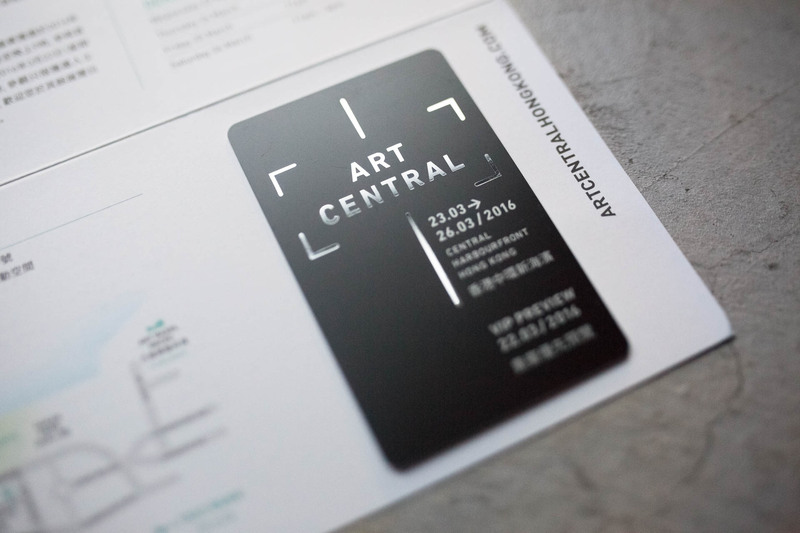 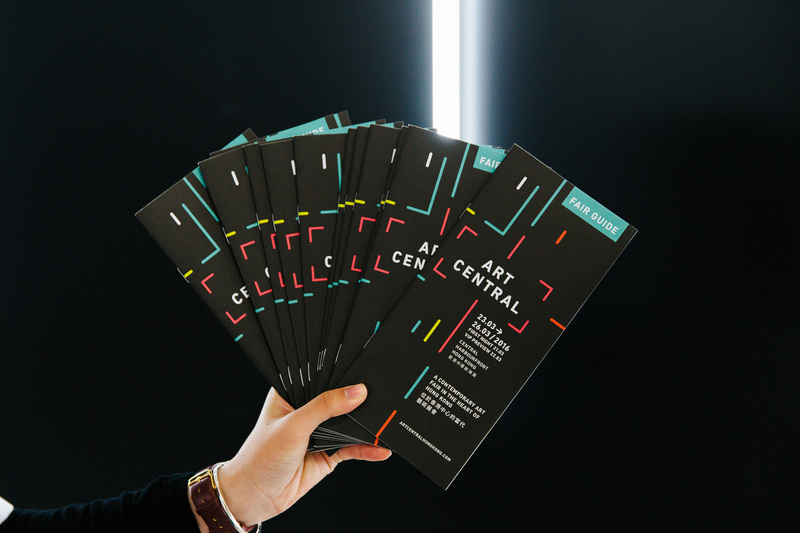 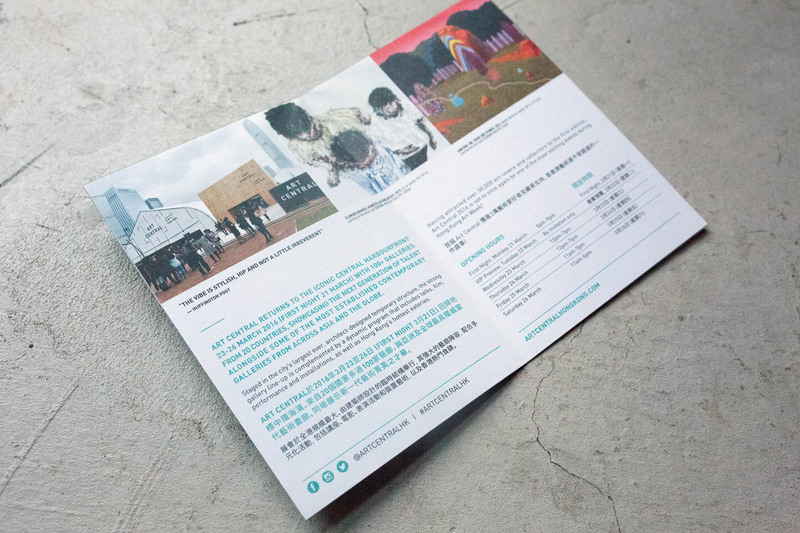 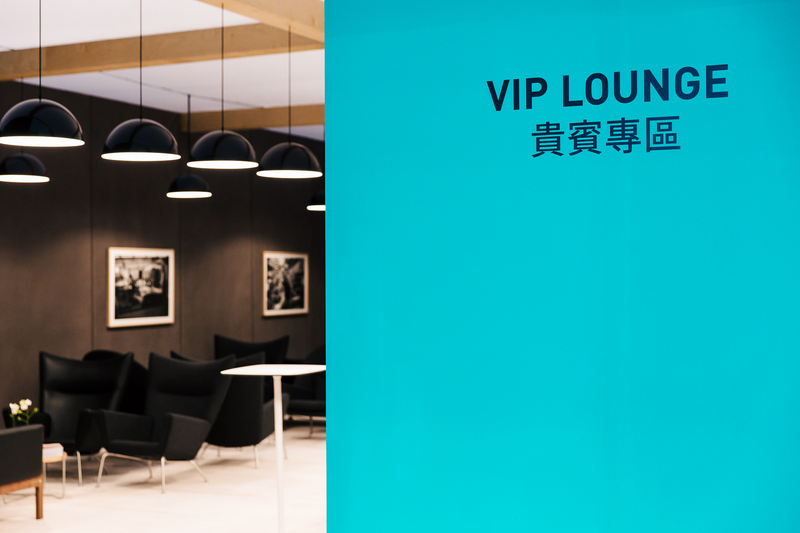 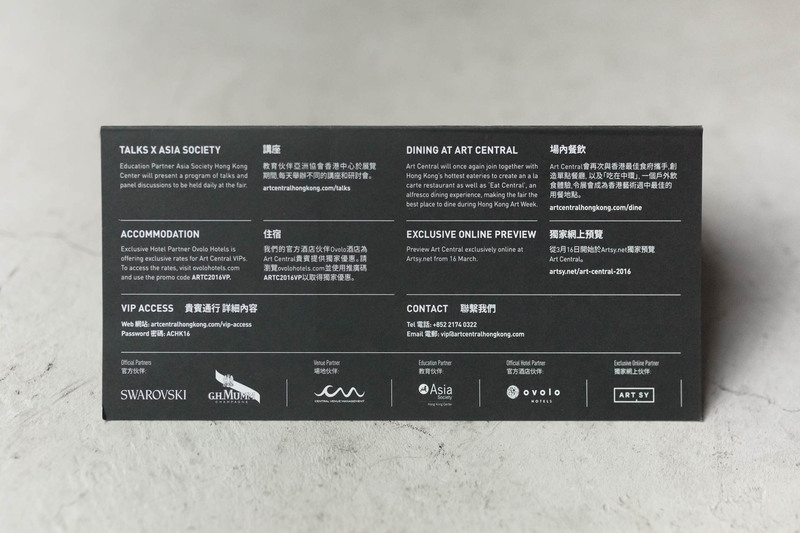 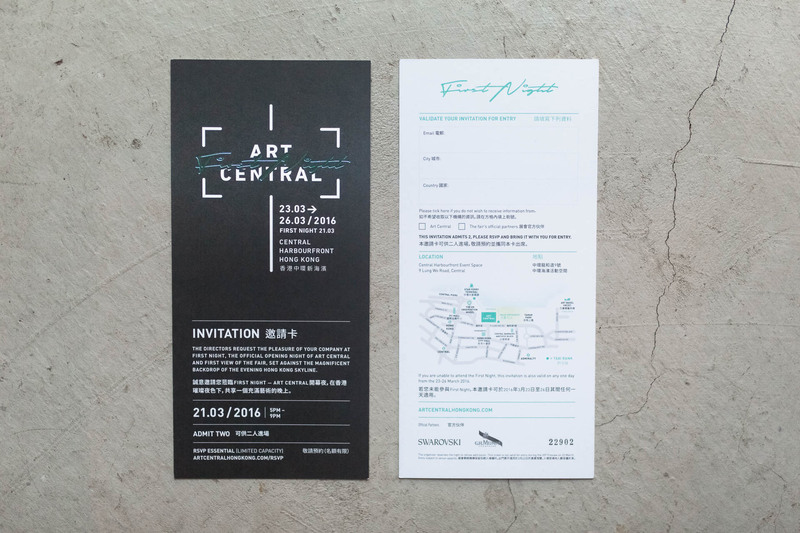 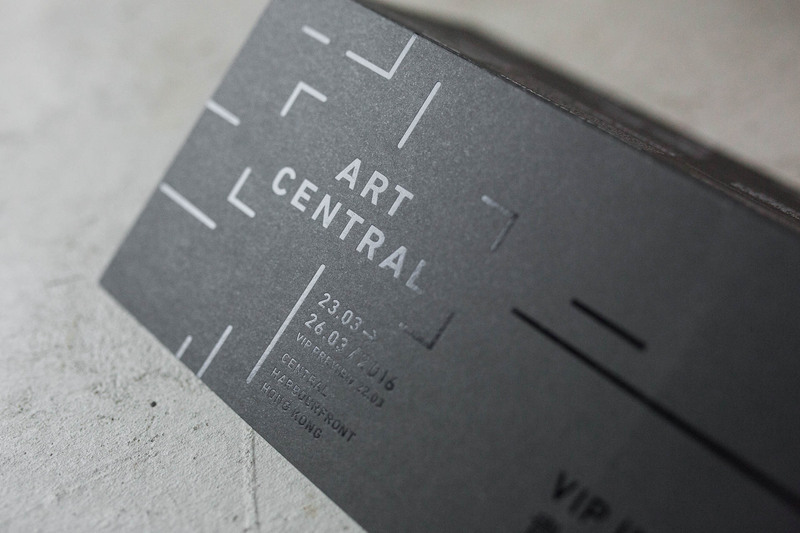 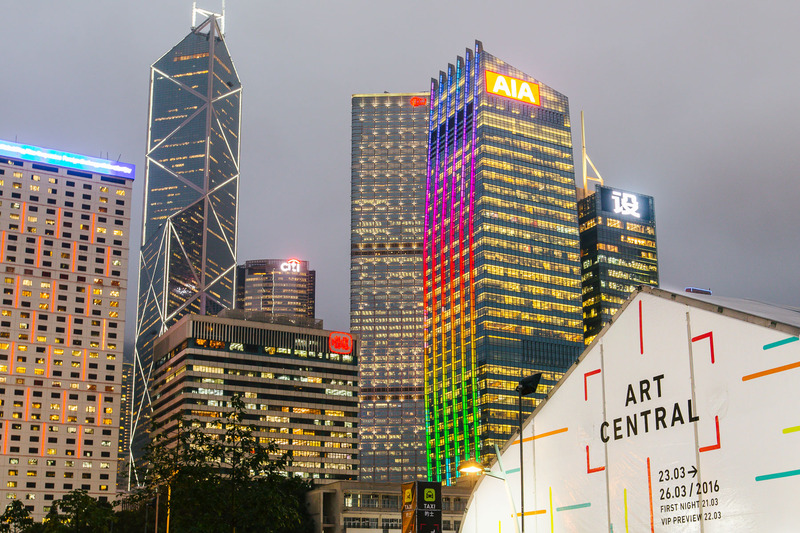 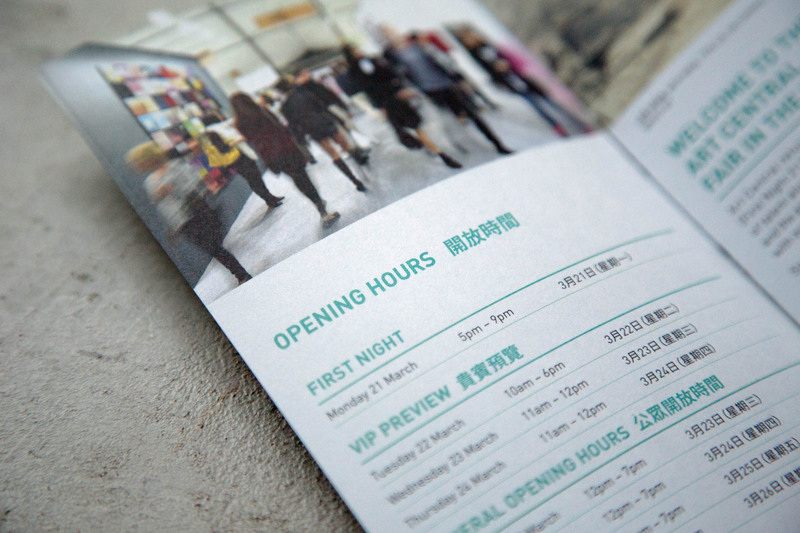 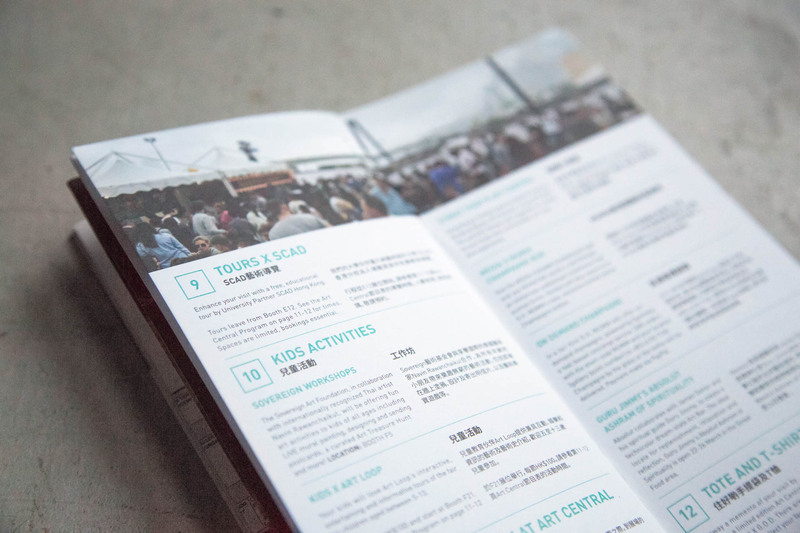 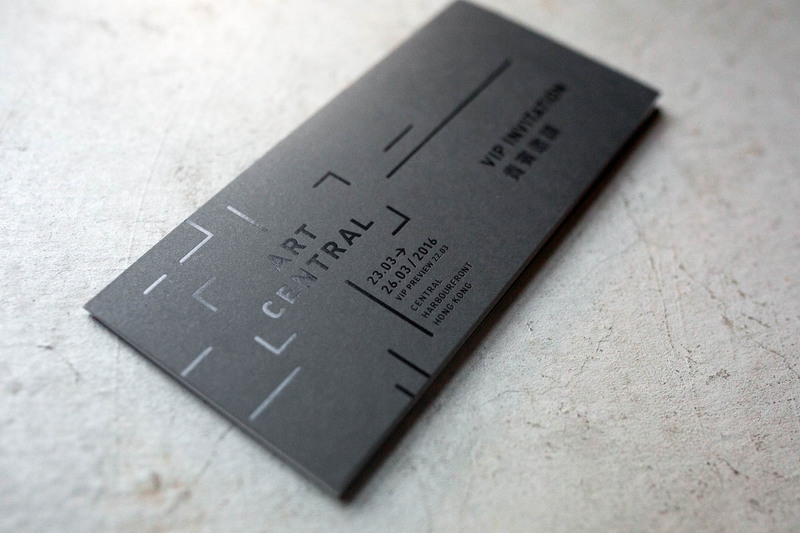 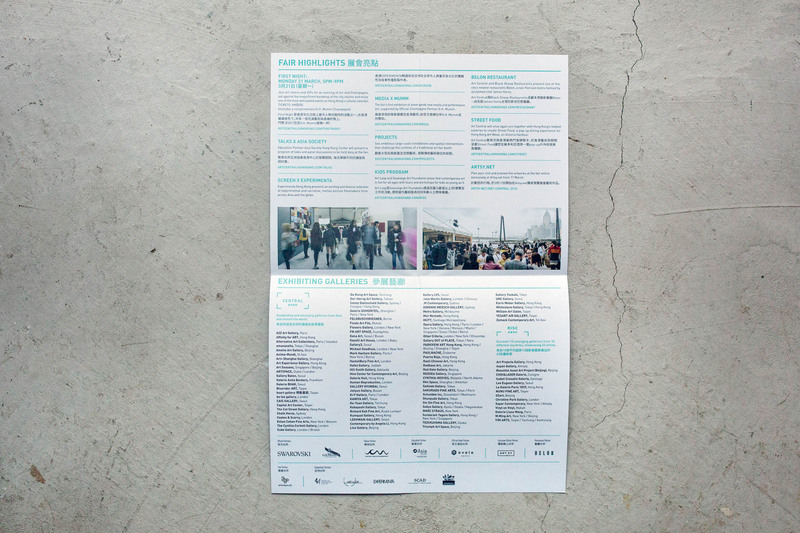 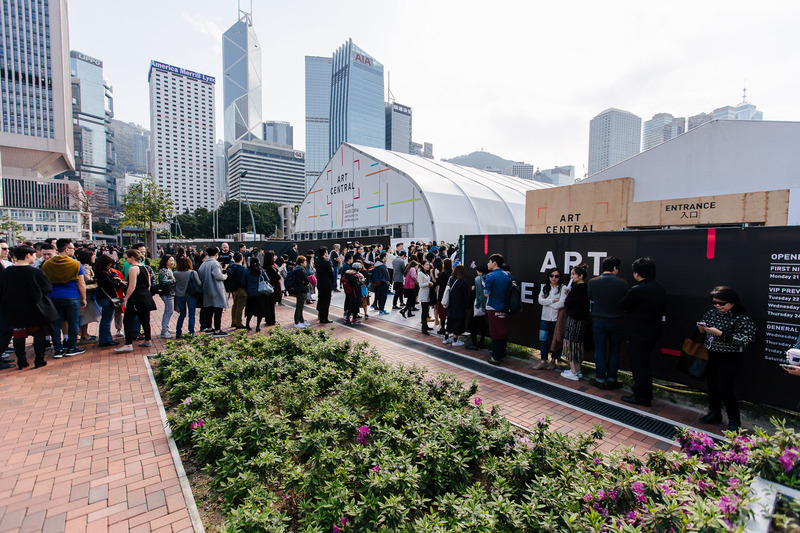 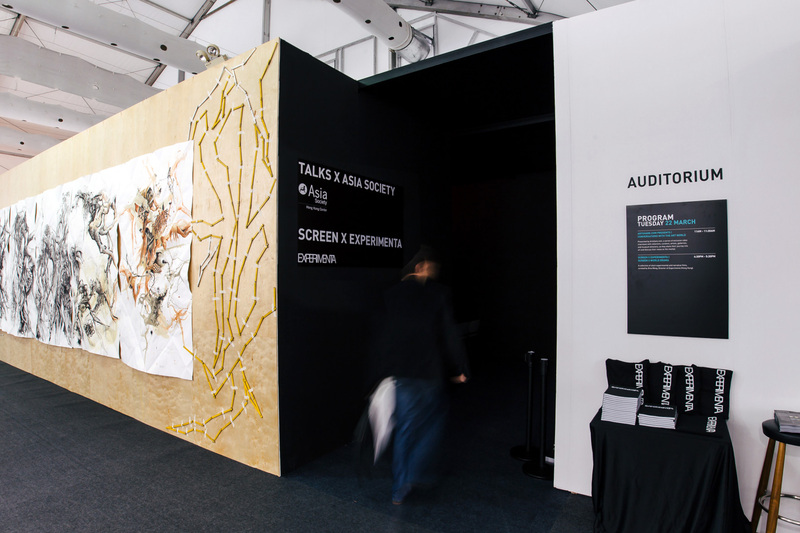 Art Central Hong Kong is the largest pop up exhibition space in Asia - this year it welcomed 48,000 guests through the doors. 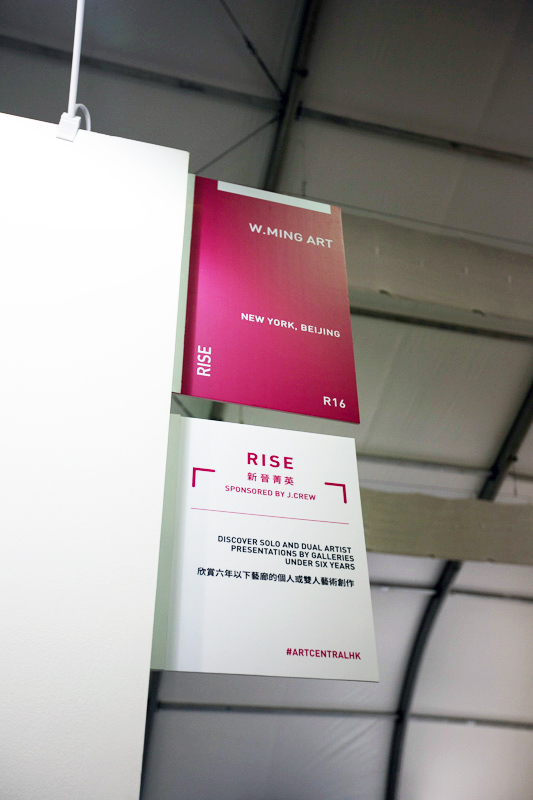 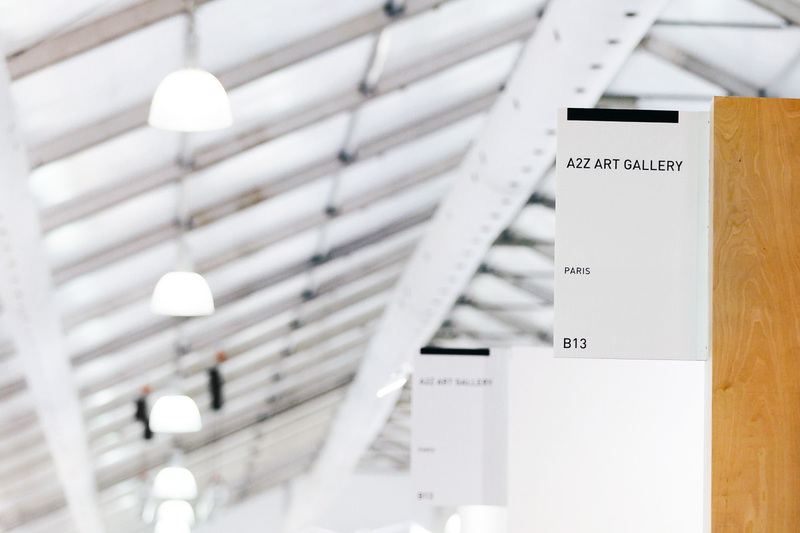 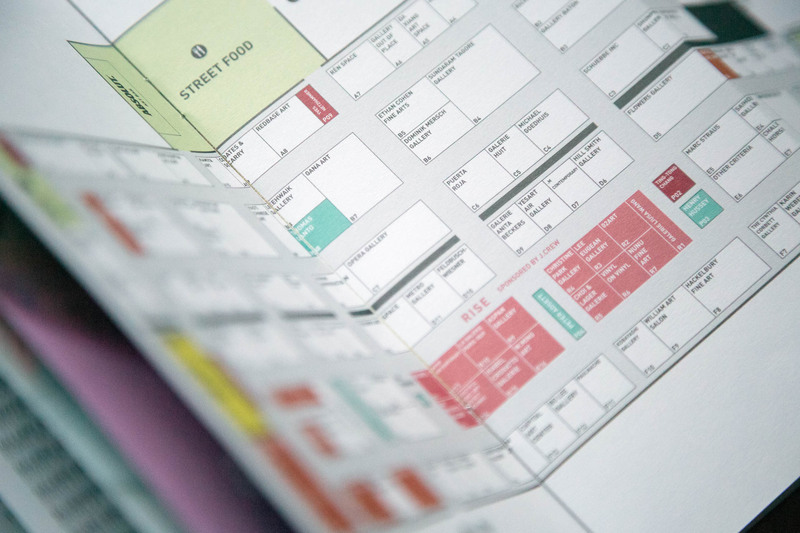 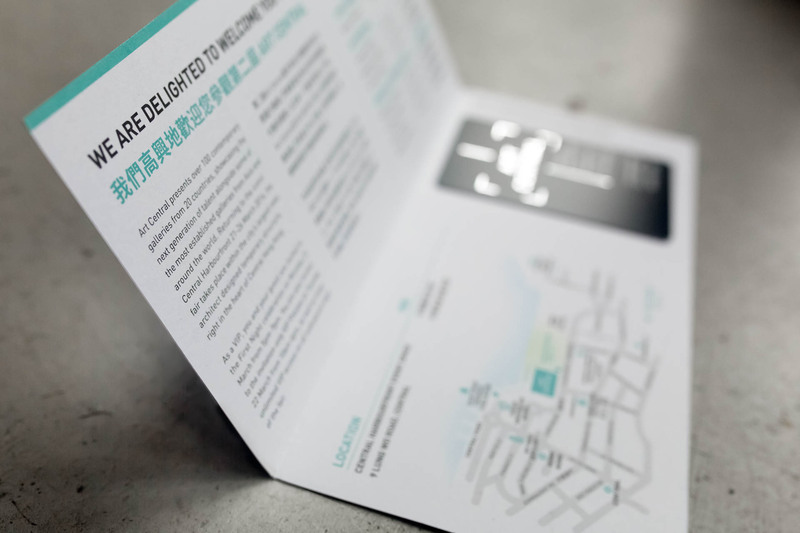 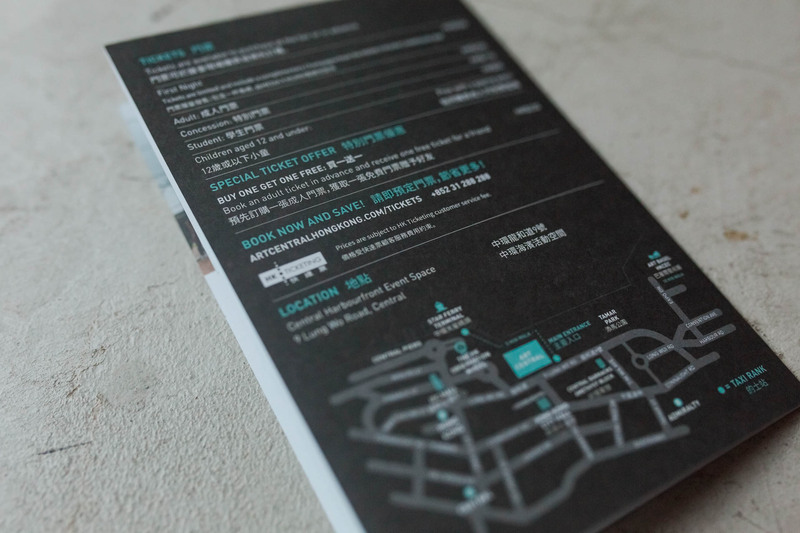 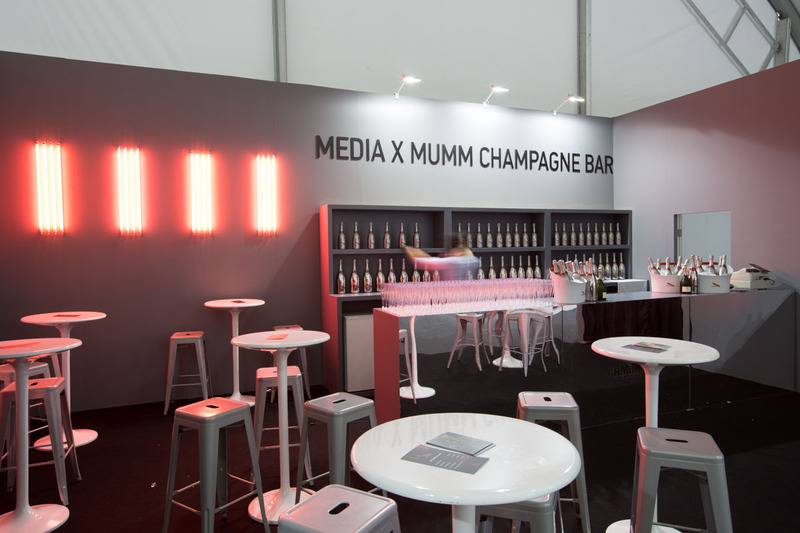 Common was commissioned to create the brand rollout and onsite signage and wayfinding. 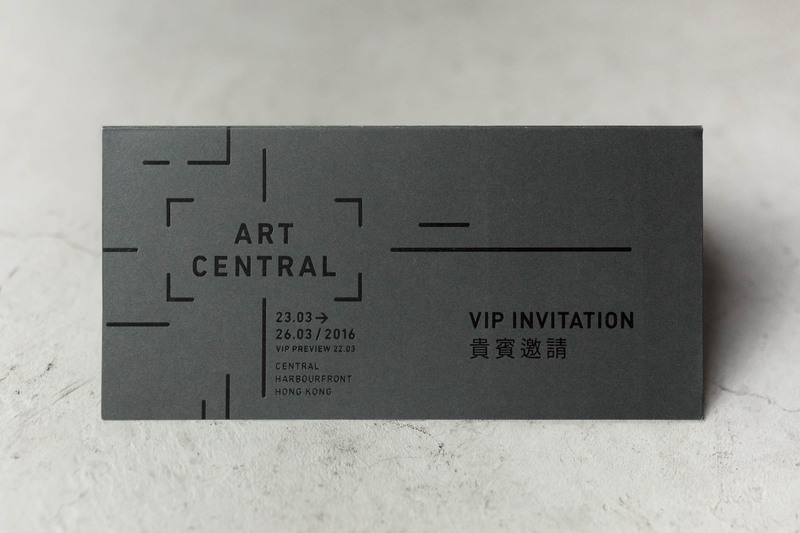 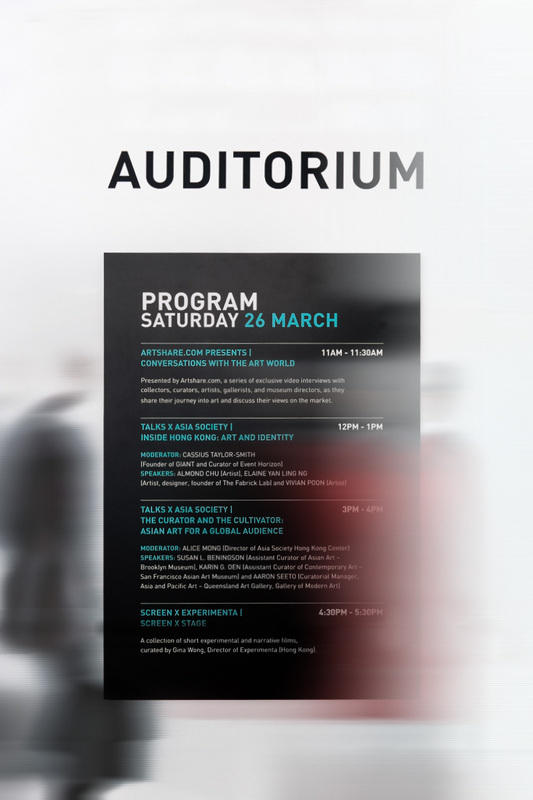 The visual language is simple, contemporary and colourful, complimenting both Western and Asian sensibilities.